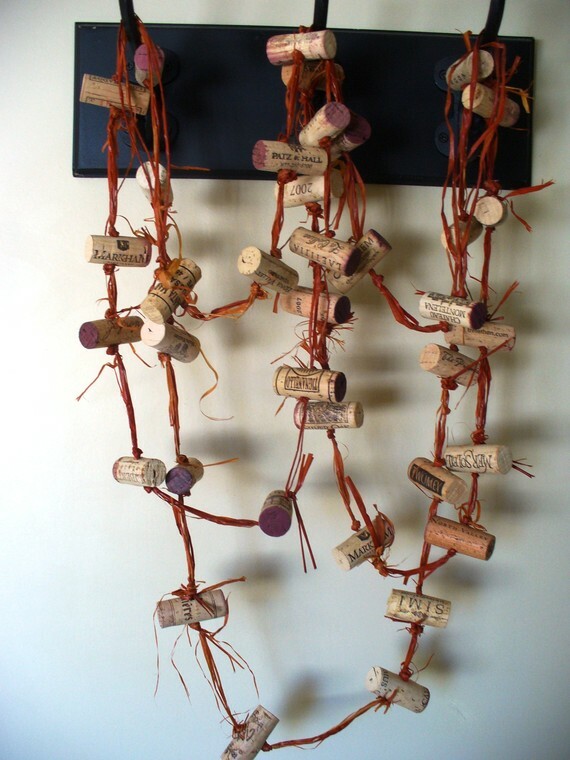 These simple handmade garlands by Kzannoart are pretty cool. 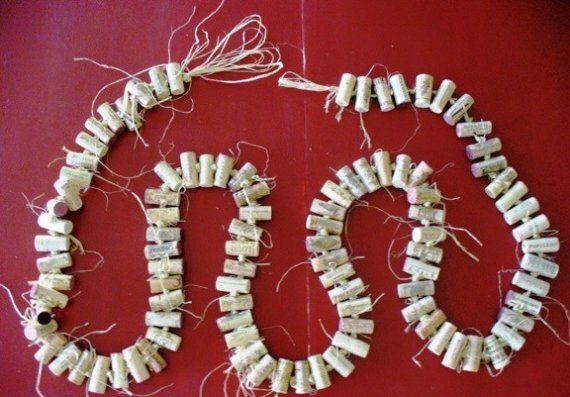 I know a few friends that would appreciate the wine cork garland! 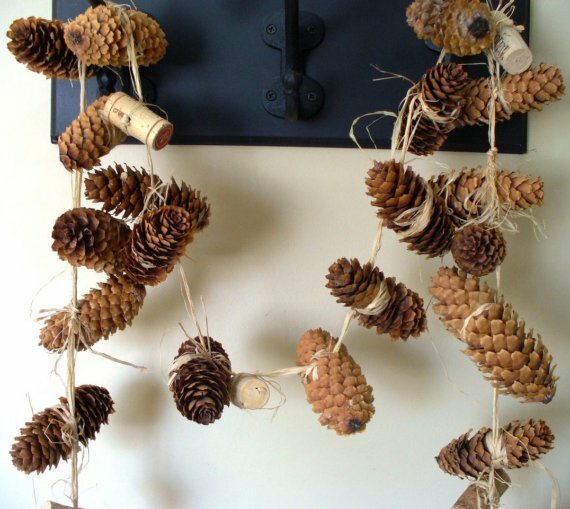 I really like the pine cone one!